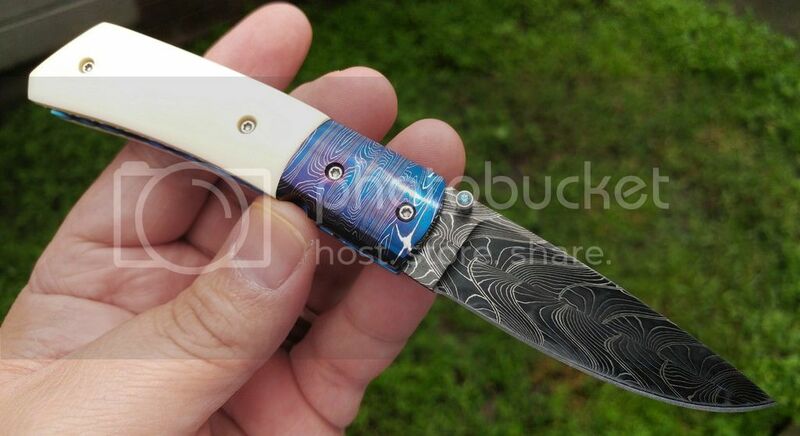 Here are a few newer knives, all lefty of course. 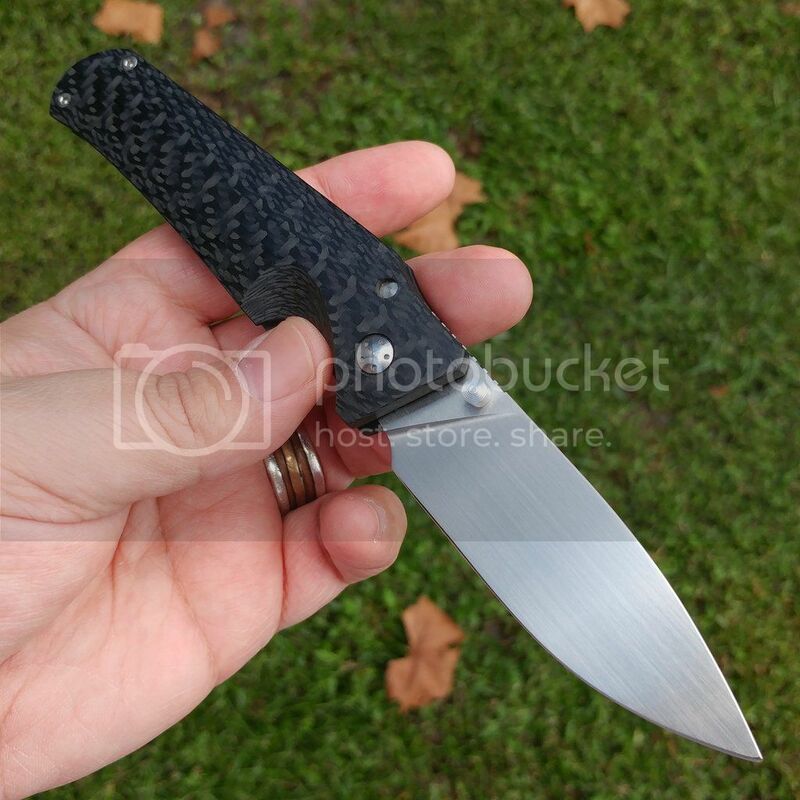 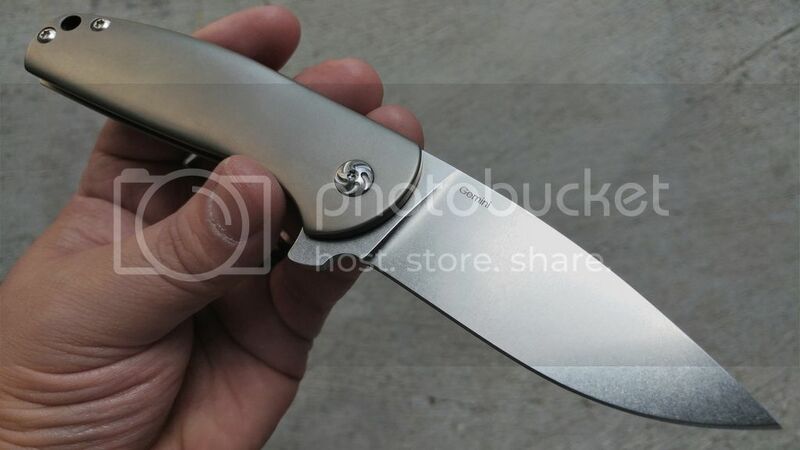 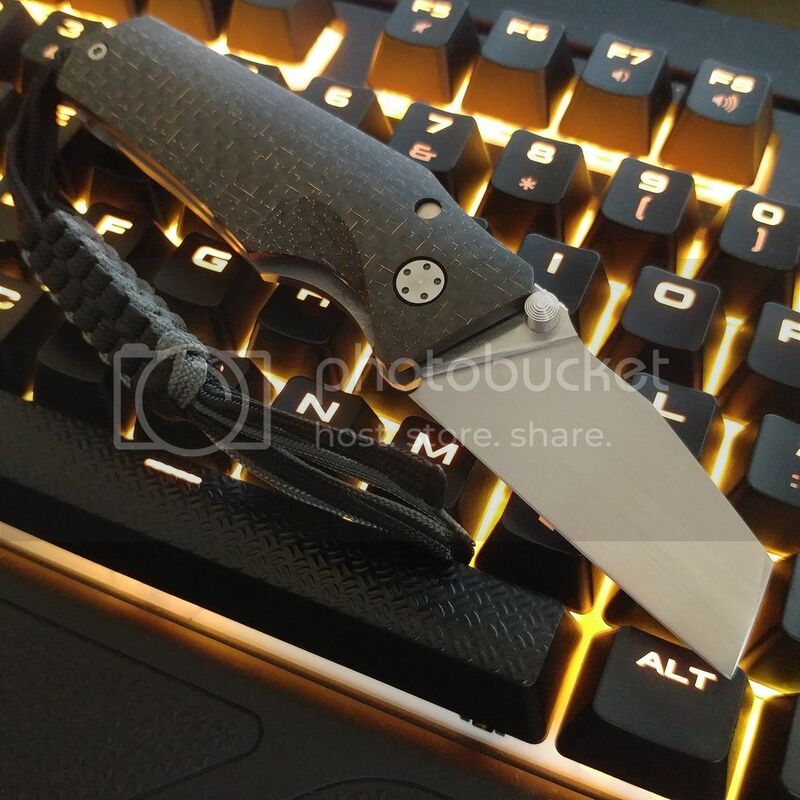 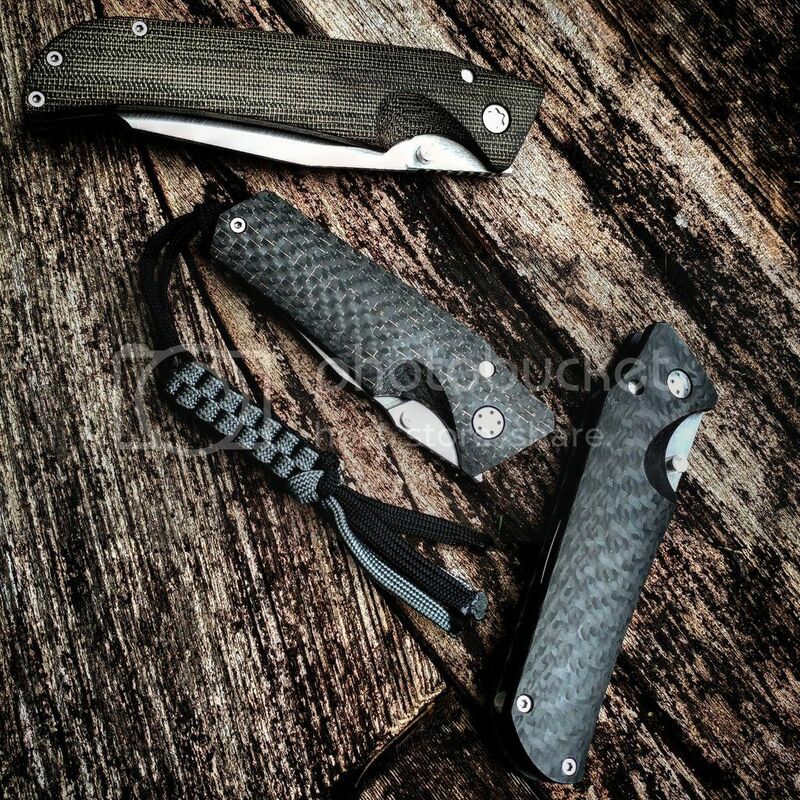 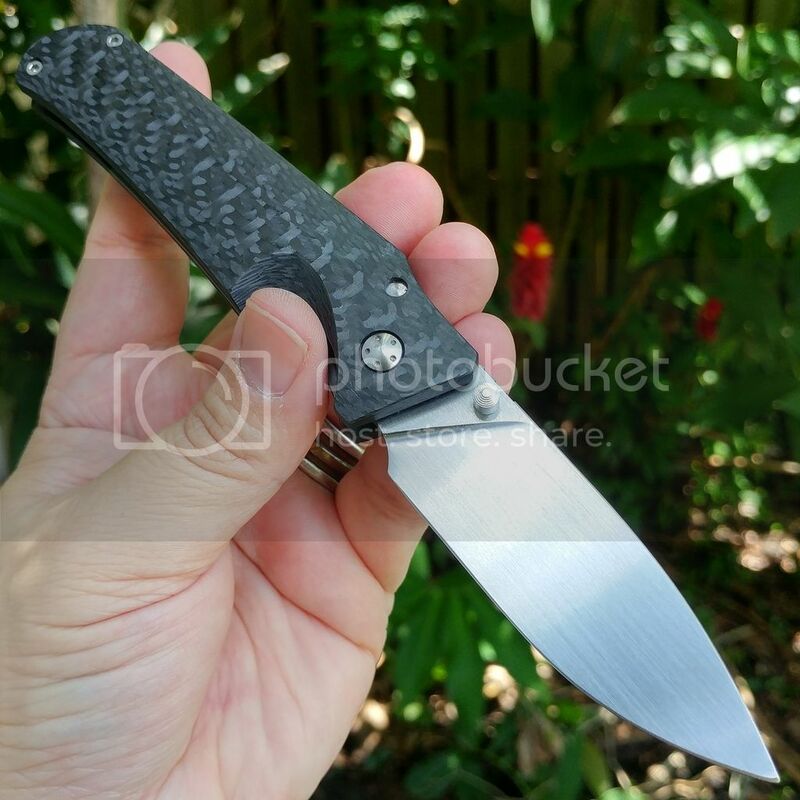 ;) The last one is a limited production left-handed Gemini by Kizer knives. 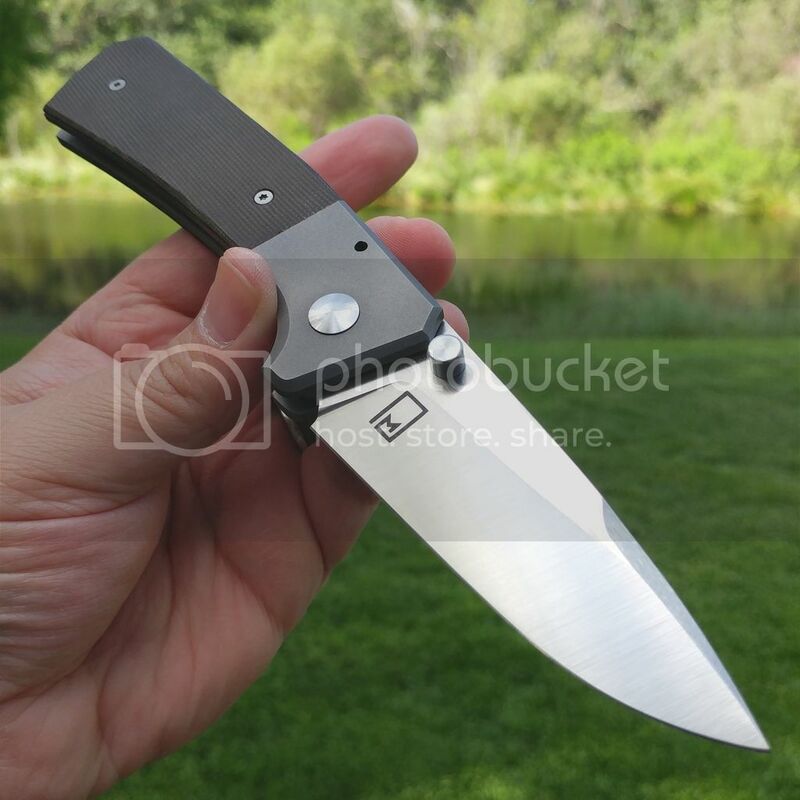 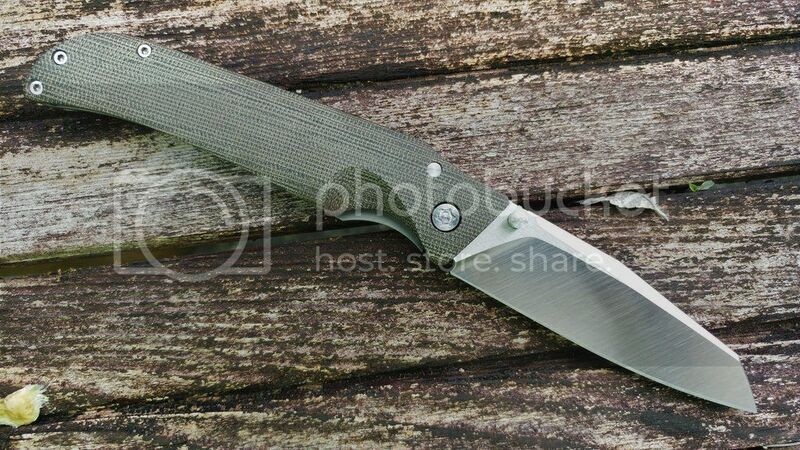 The Gemini is available in regular production for you righties and run about $170 for full titanium framelock and $80 for the G10 linerlock version.